Ambushed and separated by an ancient evil, the sisters’ journey to find each other sends them far from the only home they’ve ever known. 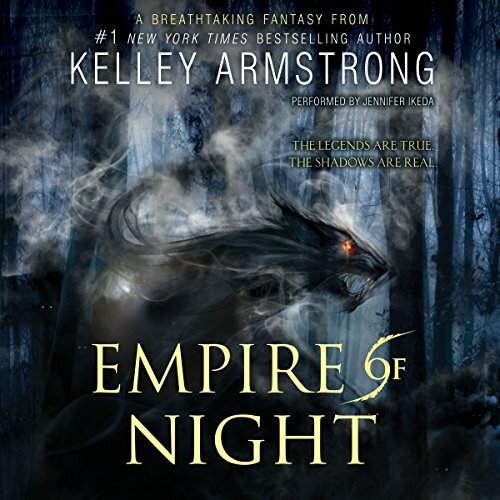 Accompanied by a stubborn imperial guard and a dashing condemned thief, the girls cross a once-empty wasteland, now filled with reawakened monsters of legend, as they travel to warn the emperor. 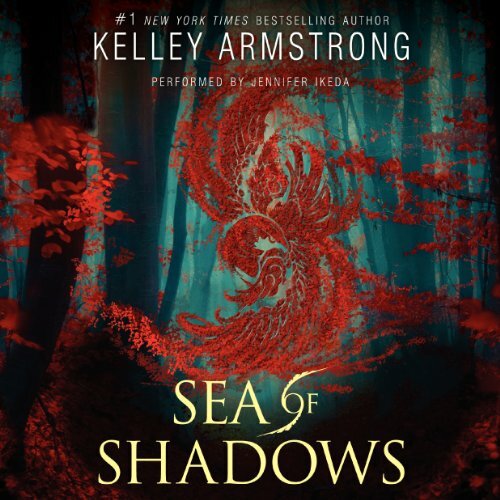 But a terrible secret awaits them at court - one that will alter the balance of their world forever. 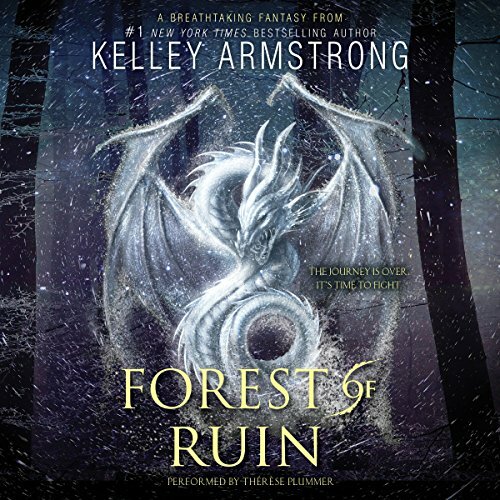 From number-one New York Times best-selling author Kelley Armstrong comes a captivating new series that blends elements of fantasy and horror with the pulse-pounding action and romance that have earned her a devoted following worldwide. Held my attention better than book 1. I waited a year for this??? ?